Your neighborhood pharmacy serving northeast Oklahoma, from our south Broken Arrow location. We have Elderberry Gummies, Capsules and Drink Mix! 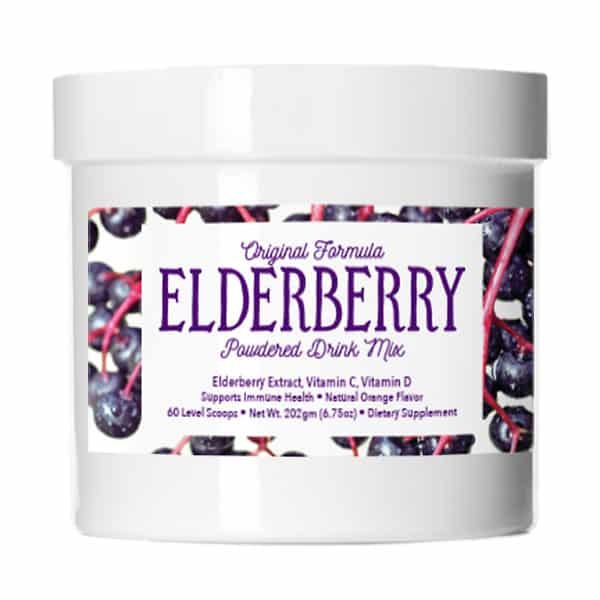 Our new Elderberry Powdered Drink Mix is now available at our pharmacy! 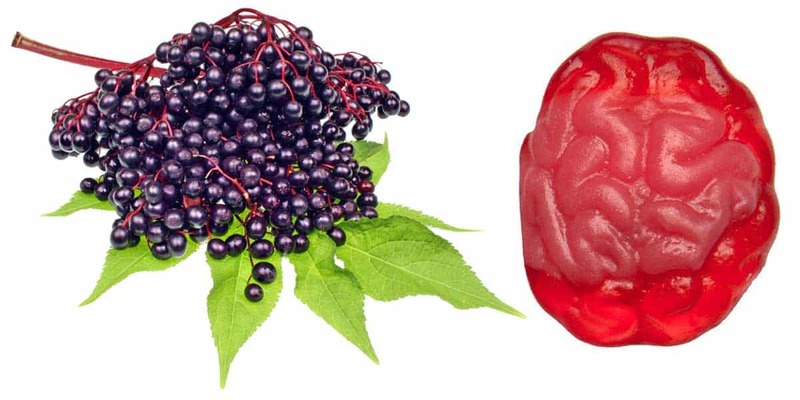 Our elderberry gummies and capsules have 20 times the elderberry as the leading brands, and we've added Vitamins C & D3! Are you experiencing weight gain, mood swings, changes in your sleep cycle or depression? Contact us to learn more about hormone replacement therapy. Have you tried a functional approach, based on neurotransmitter results and supplementation? Contact us for more information. Interested in a different approach in managing your chronic pain? 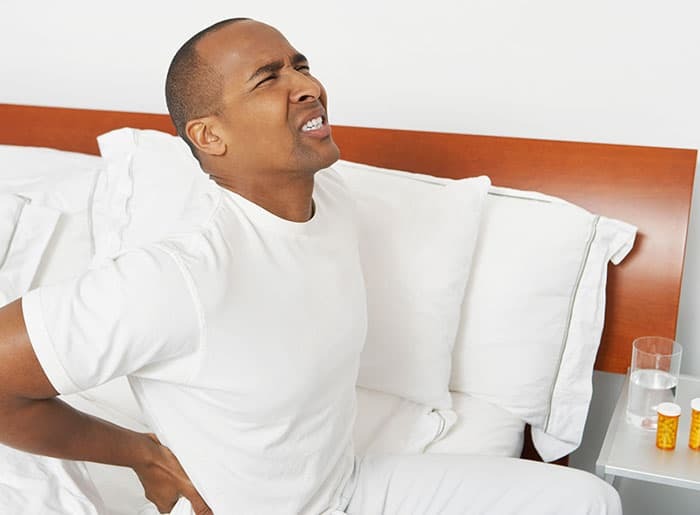 Contact us for unique pain management options. 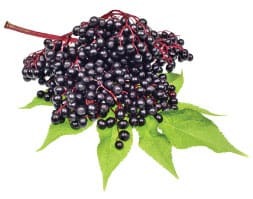 Our elderberry gummies have 20 times the elderberry as the leading brands, along with Vitamin C & D3! Every prescription produced in our facility is analyzed, reviewed, and optimized to assist our patients achieve superior results. Gain your peace of mind knowing our pharmacy has over 30 years of positive industry and patient experiences. 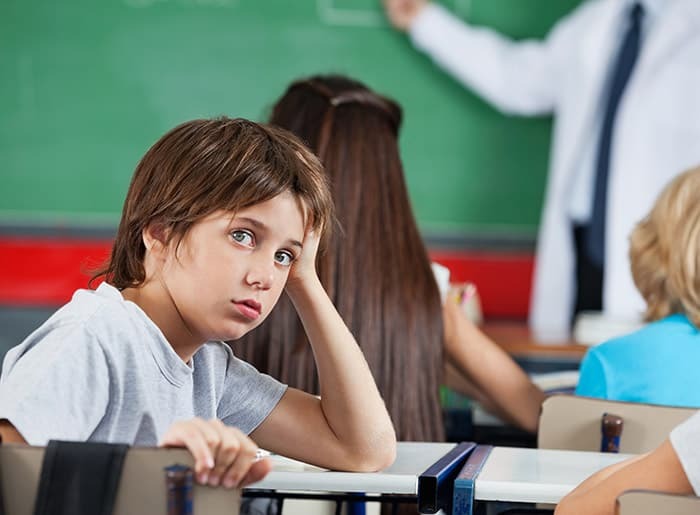 We are hands-on interacting with physicians and patients to understand the problem to maximize delivery of care through precise custom formulary doses. All prescriptions created are checked within our system multiple times before they touch our patients’ hands. We will not only stay up-to-date in current industry standards and affiliations but will change the compounding industry space through our innovativeness and entrepreneurial spirit. We will not be limited to the “gold standard” but will use it as a foundation to think outside the box to help solve our patients’ numerous health problems. We will work to maximize your health care dollars through our unique payment options. We will always put our customers first while delivering top notch service in everything we do.